Writing informative, interesting, entertaining and valuable blog posts can be fun – but it is also a lot of work, takes time and effort. Putting so much effort into creating the best possible blog posts for your audience means you want to get as many interested readers to see and consume your content as possible. Actively distributing your content in your social channels is not only a necessity – for every serious blogger it should also be a given. But there is more you can do, to get more people to your blog post and get them to share your content, too. You can use many other sources of traffic. Some of these traffic sources can be easily accessed by simply adding some additional content forms to your blog post. That is why you should consider to upgrade a blog post with some additional content forms. Curious? Here are some examples of content forms you can easily create and add to your content for more traffic and a larger audience. Have you ever thought about turning the arguments from your blog post into slides? You can easily do that with PowerPoint, some images, and some easy graphic elements. Have you ever thought about turning the arguments from your blog post into slides? Why should you? Because Slideshare, the platform for sharing presentations, can be a great source for additional traffic. 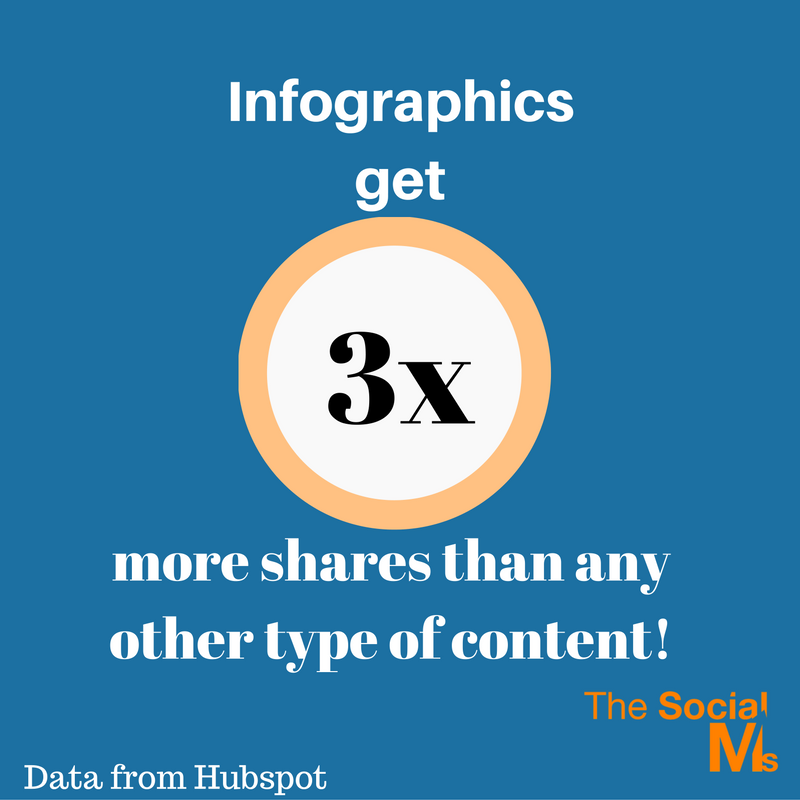 Slideshare allows you to get your content in front of a new audience. Since Slideshare is huge but not yet overcrowded and has different sources for traffic like search and the “mother platform” LinkedIn. You can easily upload your presentation to Slideshare and then integrate the Slideshare presentation into your blog post. Thus your blog post will get views to the Slideshare presentation, and Slideshare can give you some traffic back to your blog post if you simply add a call to action and a link to your presentation. Make sure you use the most important keywords for your presentation in the description of your presentation. Google loves Slideshares, and the right keywords can help your presentation to attract more visitors from Google. Interested? Then start creating your first Slideshare presentation and upgrade a blog post. See if you can lure in some visitors from Slideshare. Even after a couple of years people still love Infographics. They love to see them, but they also love to share them. By creating and adding an Infographic to your blog post that includes the most important facts out of your post, you can attract an audience and make people curious for more information. If you have a Pinterest account, make sure you share our Infographics there as well. On Twitter or Facebook, a Mini-Infographics or simply a smaller portion of your infographic can help your tweets get more retweets, shares, likes, and clicks. Infographics are a great way of summarizing lengthy arguments into easier to understand bits and pieces of information. And they get a ton of shares! You have never created an infographic and don’t have money to let someone else do the Infographic? No problem, check out these tools! They will enable you to create your own beautiful Infographics! 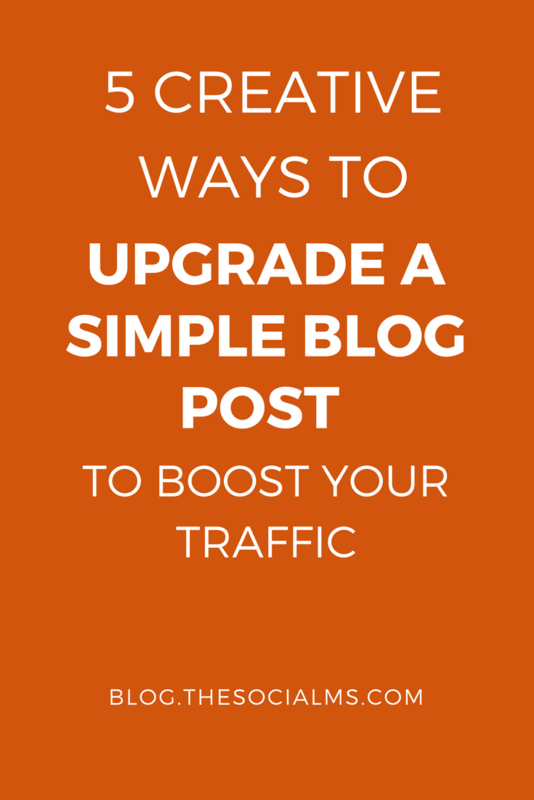 And with these you can easily upgrade a blog post! Infographics are a great way of summarizing arguments into bits and pieces of information. Have you thought about adding a video to your content? You should. Video content is clearly on the uprise. Many of the major social networks added some video functionality to their features. Apart from Youtube, you can use videos on Facebook, Instagram and others. Video content is clearly on the uprise. Thus, by simply adding a video to your blog post you get new options to sharing your content in more social networks. And since the video hype is still going on and the networks are competing for the lead in the video sharing market, the social networks that use an algorithm that decides what content they show to their users like Facebook and Instagram are still favoring video content. This gives your content a huge opportunity to get more views and reach a larger audience. 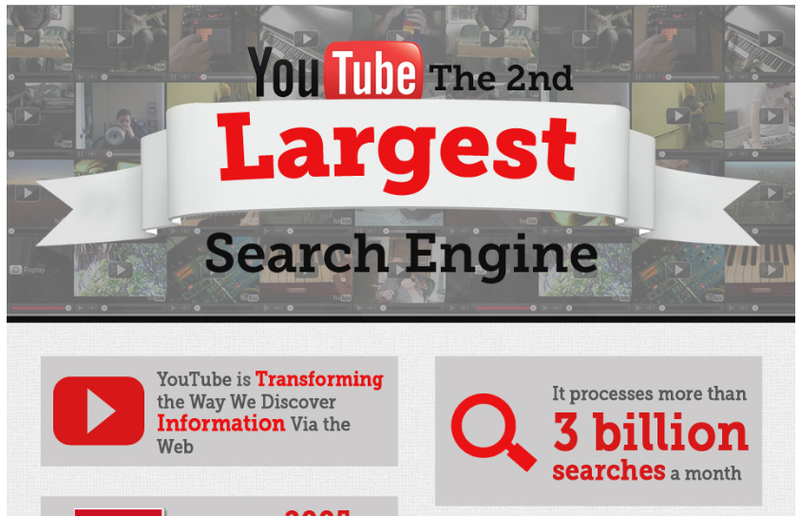 But even the „old cow“ in the video social network space, Youtube, has the power to give your content an extra boost: YouTube is still the second largest search engine right behind Google. By adding the most important keywords to the description of your video, your videos can reach a larger audience. Add some links in your video description and even within the video, and you can generate some additional traffic back to your blog post from your videos on YouTube. A more indirect way of growing your traffic is to use content upgrades within your blog posts to gain more signups for your email list. Many social media and marketing bloggers use this opportunity to grow their email list much faster than without content upgrades. What are content upgrades? Content upgrades are pieces of content that you offer to readers of your blog post – in exchange for their email address. The content upgrade needs to be closely related to the topic of the blog post. The goal is to offer additional information to your audience at the exact time when they are looking for content of this topics and are already consuming content from your (your blog posts). Content upgrades often convert much better than free reports or whitepapers that you offer on your blog for the simple reason that they are much better targeted. Probably the easiest form of a content upgrade is a simple PDF of the blog post that your audience can download in exchange for their email address. Or you offer a condensed version of an ultra long list. 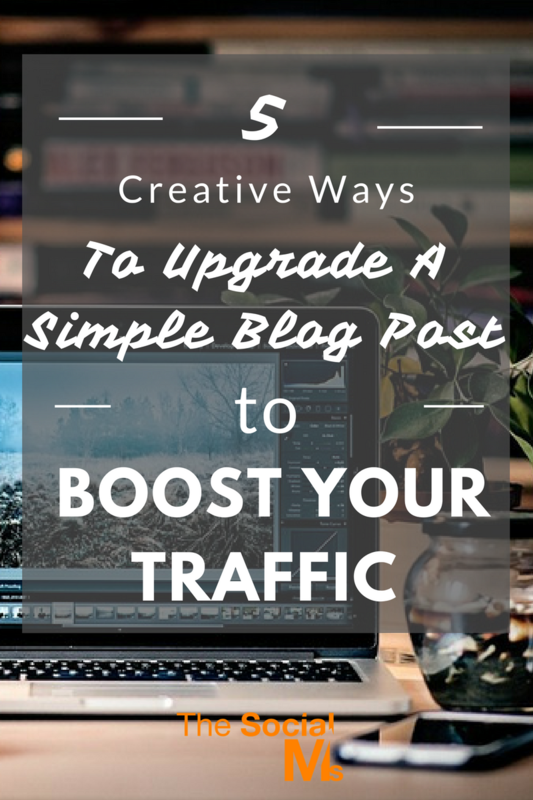 Whatever you do, think about how you can offer something that matches the topic of your blog post and offer this to upgrade a blog post. If you want to know more about content upgrades and how to integrate them into your blog posts, Brian Dean from Backlinko wrote an extensive post on how to set them up and use them to increase your email signups. Have you ever thought about writing more than one article on one topic? Why would you since you do not want to cover the same topic on your blog over and over again? Think about guest posting. When you can write about a topic once, most of the time you will not have any problems to write a second or even third article about this topic. These are perfect guest posts: when a topic is good enough for your own blog it has a chance to be featured as a guest post on someone else’s blog. If you take a look at famous guest bloggers, you may have noticed that they often cover the same topic over and over again. This is an excerpt of a list of guest posts by Danny Iny („The Freddy Kruger of Guest Posting“). Danny Iny is famous for building his business with guest posting. As you can see, he covered the same topic over and over again. You can do that, too. Simply write a second post about your best-running topic. If you take a slightly different angle, you may even be able to link to your original post from within the second article. Guest posting has many benefits for build blog traffic, leads and customers. And a guest post can easily help to get more traffic to your blog. Use this power! 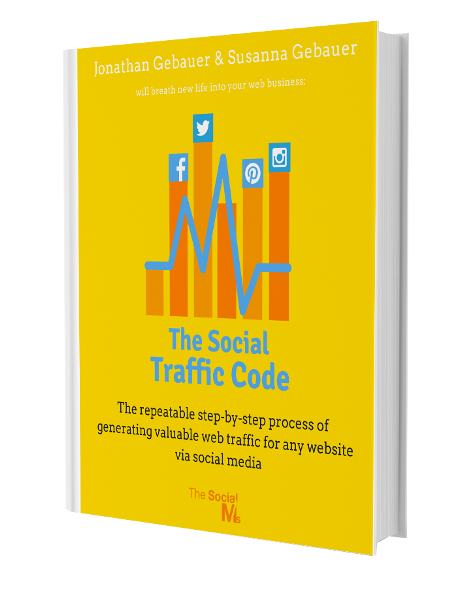 There are many ways to get traffic to your blog. Using some different content formats and other ways of making your content spread can easily give your blog posts an extra push! You should always keep your eyes open for opportunities to repurpose your content or upgrade a blog post to get more out of your efforts. What methods do you already use?